There are so many great things about Las Vegas Nightclubs and it’s so subjective that this list could go on forever. Lucky for you we here at Nightlife Unlocked polled over 2000 people and narrowed this list down to 4. 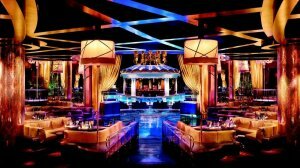 So here in no particular order are the four best things in the four best nightclubs in Las Vegas. Some people call it a spaceship, others a chandelier. Whatever you may call it, that thing is an amazing piece of technology. Beautiful to see no matter the angle, it is a must when visiting. Bonus fact: It costs $30,000 to operate on a nightly basis. Feel free to insert financial overhead joke here. If you’ve ever seen a bathroom selfie in Las Vegas, 9 times out of 10 it was taken here. At this point the lighting is legendary. The mirrors seem to smooth out flaws, plump up breasts, and get that sparkle in your eye every time. Bonus fact: The lighting is just as good in the men’s room, which serves as a friendly reminder that vanity knows no gender. That’s right Hakkasan has its very own private valet to be used by high rollers only. 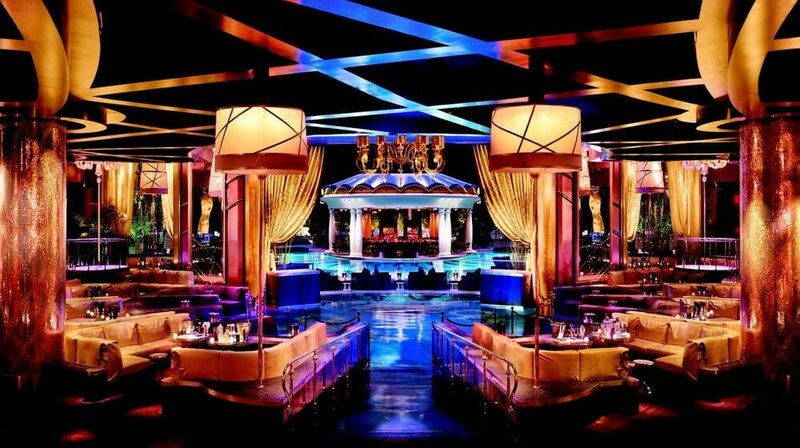 It is free of charge and goes directly from outside the MGM Grand to steps in front of the main entrance to Hakkasan. However, this is one of the best-kept secrets in Las Vegas and we are putting our lives in danger by simply mentioning it. So actually, forget you ever read this. Sure it has a number, but Presidential sounds way cooler. Arguably the best table to have in all of Las Vegas, The Presidential at Hyde is available by request only. Oh and you better have a history of bottle purchases with Hyde otherwise you probably won’t get it. Anything we missed? 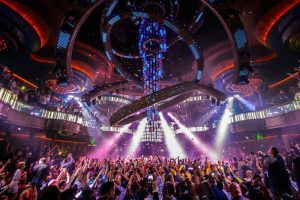 Feel free to comment below with your favorite nightclub in Vegas and what you love so much about it. Nightlife Unlocked | Your Key to VIP! Seriously the best time of my life. Easy to book and soooo much fun! I won’t use anything else.